A tent says a lot about your event. A High Peak Marquee tent boasts elegance and class. A Hexagon Marquee gives modular options and unique interior design to space. 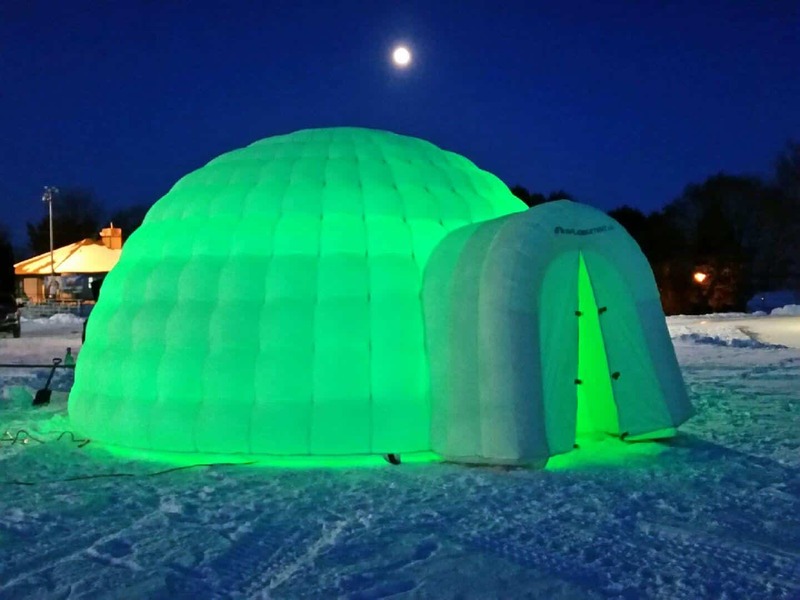 An Inflatable Igloo or Cube is insulated against the elements and creates a statement of uniqueness. Some Venues put a lot of restrictions on what you can do in their space. With a tent, there is much more customization that can be done. What better way to accommodate your guests than to be able to plan every detail of your wedding, corporate party, stampede gathering, or really any social event! Your tent can be installed on the grass with stakes, or put on the pavement and held down with concrete blocks. Solid walls or walls with windows can be erected, and mix and matched. Heaters can be hooked up for those times when the weather looks a bit chilly. Anywhere you need a tent we can find the right one for the job. INFLATABLES – Not Just For Kids!! 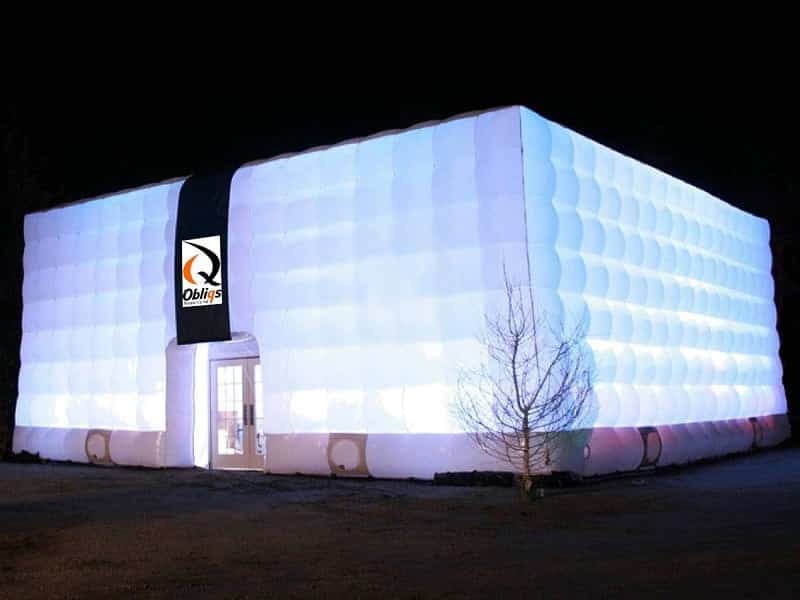 Looking similar to traditional tents by day, and transforming into elegantly glowing installations at night an inflatable tent will WOW your guests. From a cozy 20′ Igloo up to a 40′ Monster, Igloos are obviously popular in the winter for Festivals, Ice Palaces, and Marketing Campaigns. Have you thought about using an Igloo in the summer? 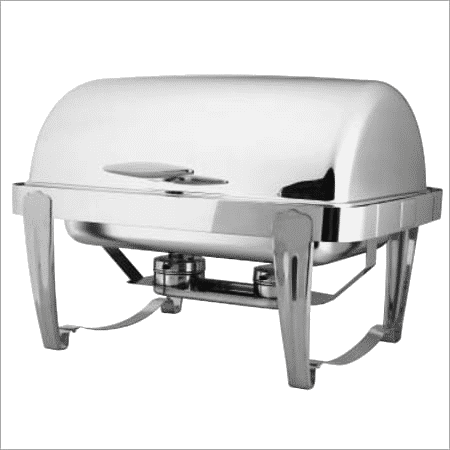 They are insulated and can keep the hot summer heat out, perfect for being used as a refreshment station during a summer festival. What better place for grabbing an ice cold drink than in an Igloo? Big and Bold, the Cube really makes a statement. High walls inside and out, there is no compromise on space in this tent. 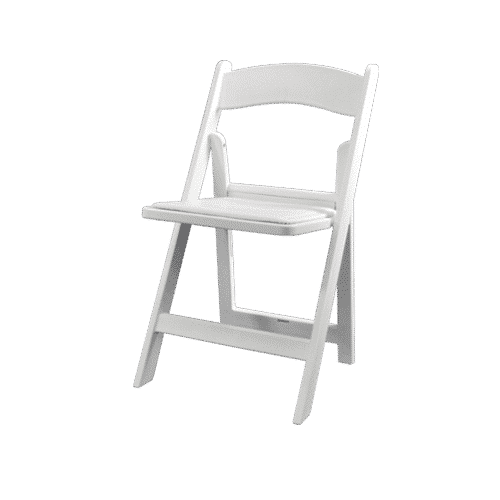 Great for making a stand for your brand at any event. Available from 20′ all the way up to a monster 50′ Cube. Browse our collection of tents.